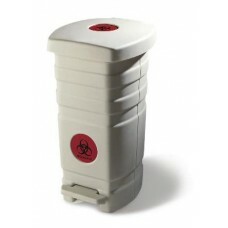 Biohazardous Waste Bag - Meet A.S.T.M. 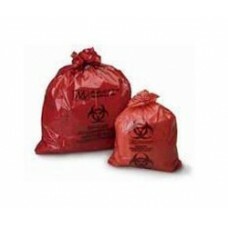 Dart /Elmendorf & DOT CFR 49 173-197 Size/Width: 23x23 ..
Size/Width: 24x32 Print/Label: Side Gusset & Twist Ties Biohazardous/Infectious Waste w/Bi.. 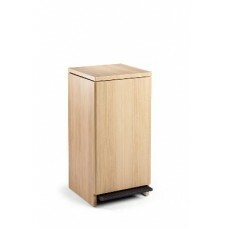 The Midmark Synthesis® waste receptacle provides storage for waste in a space-saving, aesthetic..
With the Midmark 261, hands-free waste disposal is safe and effortless. Its sturdy, seamless constru..